According to the Russian diplomat, from the "moral point of view" the Obama team can be blamed for committing a "crime" as it demonstrated that "the stronger has unlimited rights to do evil"
VLADIVOSTOK, December 25. /TASS/. The Barack Obama administration’s foreign policy over the eight years of Obama’s presidency "evokes aversion of the entire world," Russian Foreign Ministry Spokeswoman Maria Zakharova said on Sunday. 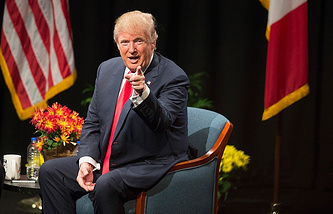 "I think this man [Obama] and his team - naturally, speaking about the man we mean the team which has proved to be bad for all on the global arena," she said in an interview with the Sunday Evening weekly news roundup on the Rossiya-1 television channel. "I think this eight-year office served under the slogan of their exclusiveness evoked aversion of the entire world. 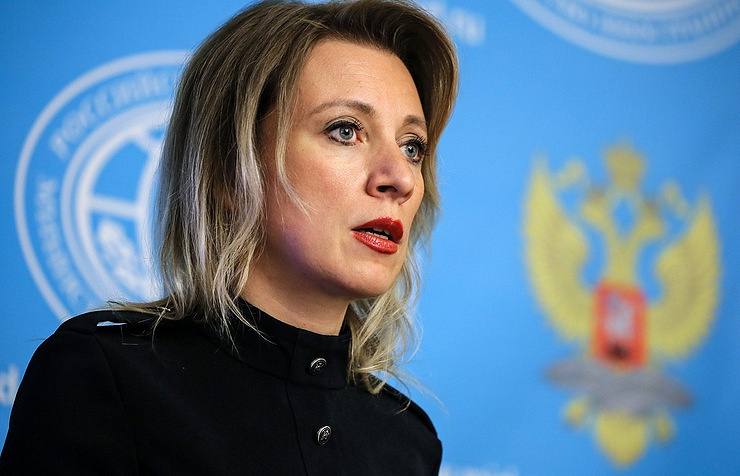 They have failed to fulfill their obligations taken before some countries, they have failed to fulfill what they were commissioned to, including by the American people on the global arena," Zakharova said. According to the Russian diplomat, from the "moral point of view" the Obama team can be blamed for committing a "crime" as it demonstrated that "the stronger has unlimited rights to do evil." "This is what this administration will leave in history," she added.